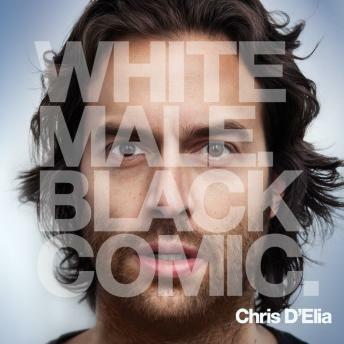 Powerhouse stand-up, Chris D'Elia, takes New Orleans by storm in his very first one-hour stand-up special, WHITE MALE BLACK COMIC, on Comedy Central. British dudes, drunk girls, and bears on romantic dates at Applebee's. Hey, why is it that we are the only species that makes love, anyway? Chris D'Elia explains the hilarious truth and more in this dynamic new special.